I only got three reads in this month, but I had more lunches out of office or shortened lunches (which is when I do most of my reading) this month than usual, plus Carve the Mark took me some time to read. 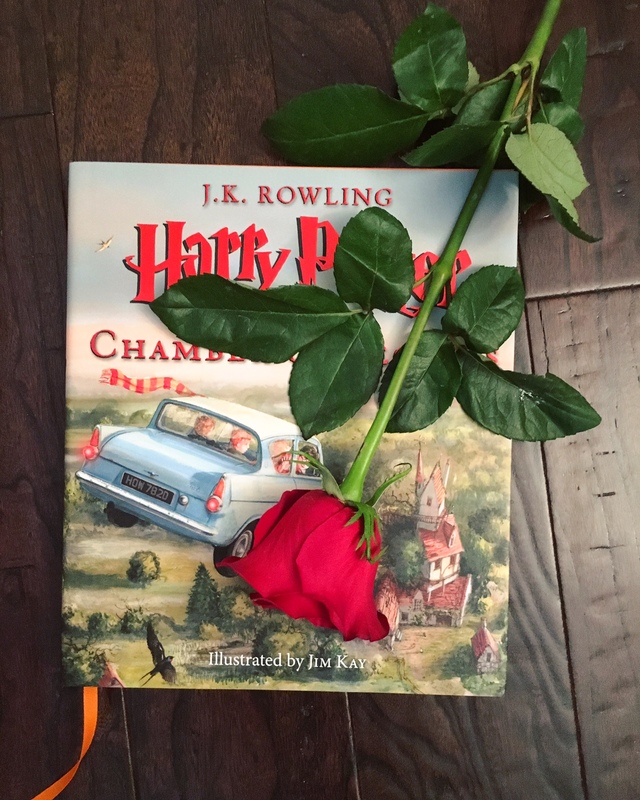 My sweet husband got me the perfect Valentine’s Day gift: an illustrated copy of Chamber of Secrets! I actually don’t have the illustrated Sorcerer’s Stone yet, but he knew I was rereading the books this year and have only reread the first so far, so he wanted to get me this second book before I started rereading it. Timeless had their season finale and I HOPE it’s not a series finale! While they mostly wrapped up the series arc, they opened up two new cans of worms! I really want to see what’s ahead! Agents of SHIELD also had a big episode before they go on hiatus for about a month or so, and WHOA. Any time I start to lose interest in the show they always hook me again, and I am definitely really interested in seeing what happens next! 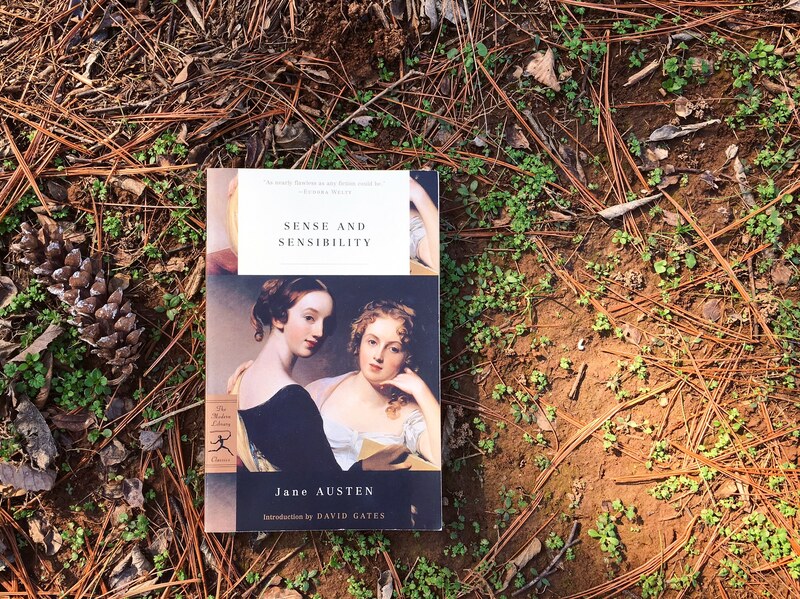 The weather has been mostly mild here this month (YAY) but the grass is also dead, so I’ve been taking lots of Bookstagram pics in the pine needles in our backyard. You do what you can. What was noteworthy for you in February? 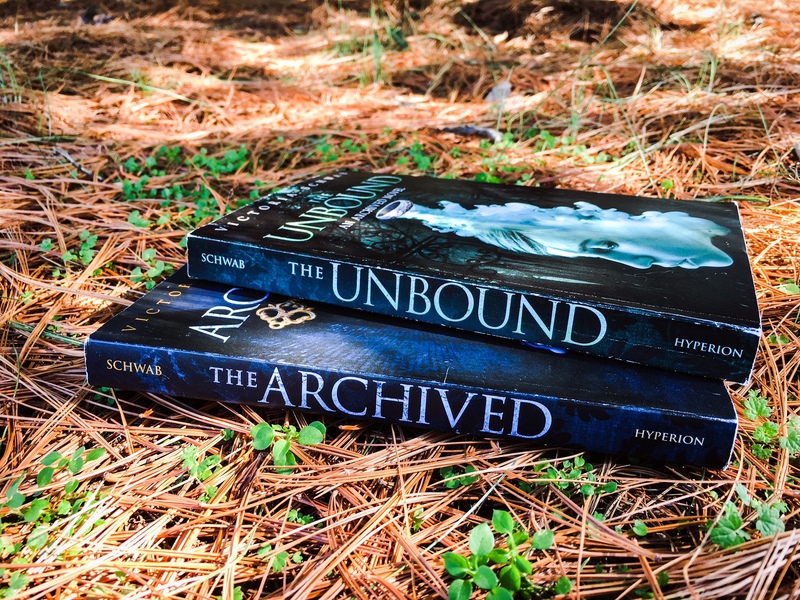 I hope you enjoyed all three of your books 🙂 Sounds like work was keeping you busy, but a YA book festival next month sounds awesome. I both love and hate book festivals, I always come home with way more books then I intended lol. All the best for March! Yes, I did enjoy all of them! And actually, it was slow at work, but thanks to me getting sick I was trying to make up at least some time without taking up all my PTO. Last year I actually didn’t buy anything, but I had brought several books from home to have signed by authors there. This year I’ll probably buy one or two… my frugal nature usually overtakes my bookish one! 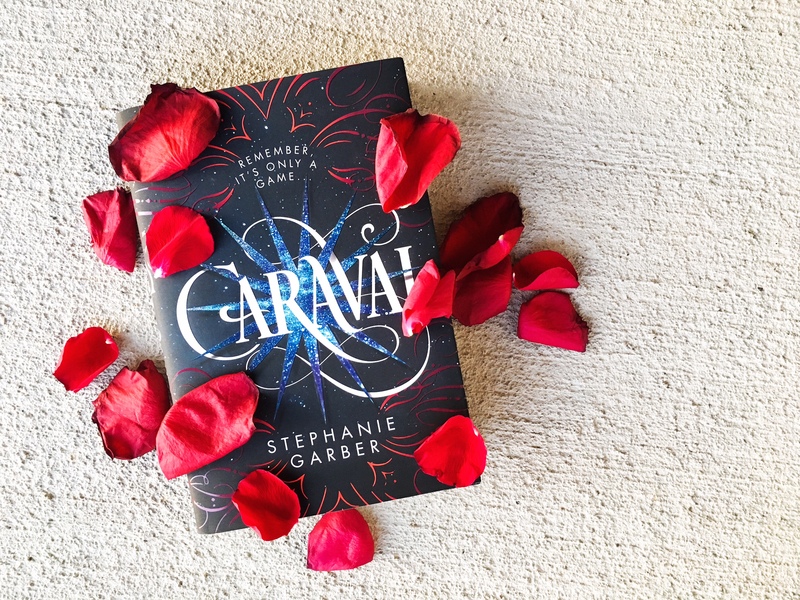 Caraval is one I want to get to. How sweet of your husband 🙂 Have fun at the YA festival and happy reading! !